The owners of Wired Coffee want to provide gourmet coffee, pastries, and gelato in an environment that buzzes with energy. 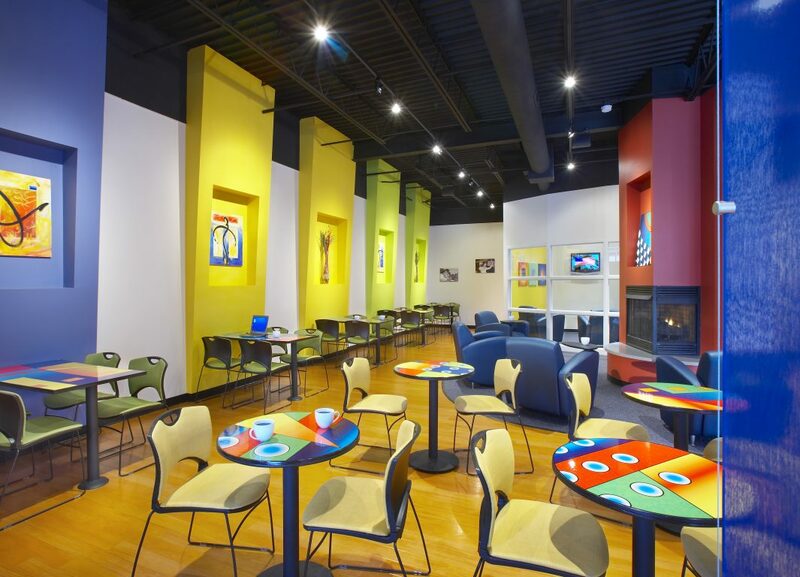 Simple modern design, vivid color, and bold artwork provide the inspired part of the equation. 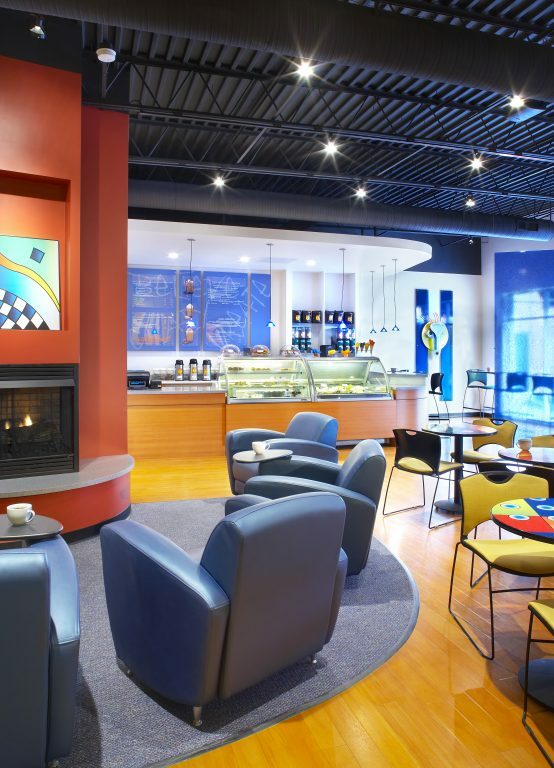 A separate media/conference room with WIFI technology throughout combine with the gourmet coffee offerings to complete the Wired experience. The success of this initial 1,500 square foot retail space has the owners looking to TR,i to assist them with their expansion plans.